Either way, there’s a lot more to consider when living off the grid than just installing some solar panels on the roof. Here are the vital ingredients to a working off-grid solution. As bulk fuel specialists, we’re interested in all things “bulk” and all things “tankers”. That’s why a day like Bulk Tanker Day makes so much sense to us. The National Bulk Tanker Association is gearing up for another Bulk Tanker Day, which will be held on 30 August at the Sydney Motorsport Park, NSW. Keeping businesses of all shapes and sizes running smoothly across Australia is only part of the job here at Bulk Fuel Australia. Another part is taking time to recognise the work our fantastic team do every day, and that’s where Photo of the Month comes in. It’s where BFA crew members can also play as shutterbug and show off some great photos. Tax time is here again and while we’re looking around for every discarded receipt and long-forgotten invoice to complete our paperwork, it’s worth looking back at the history of fuel taxation in Australia. Fuel is a commodity that has been taxed in varying degrees since Federation, and each successive government has made changes and updates to taxation law that impact how we purchase and use fuel today. The Rockefeller name is deeply entrenched in American history, synonymous with summits of wealth and philanthropic generosity. You’d be hard fetched to find someone who hasn’t heard of the name or the family legacy. It all began, however, with the 16-year-old bookkeeper, John D. Rockefeller, whose goal in life was to earn $100,000 and live to be 100 years. While marine engines have become increasingly efficient over the past decade, there is still a lot we can do as end users to ensure that existing marine fuel supplies are used as frugally as possible. Not only does this make sense from an environmental point of view, but there are clear economic advantages to this, too. We haven’t featured our marine refuelling capability in our Photo of the Month series for quite some time, so we thought it was time to show our marine customers some love. This month featured photo comes from the Gold Coast, where our client The Boat Works is based. Did you know that many homes in Australia in south-east Queensland rely on home heating oil to warm their homes? Heating oil was extremely common in homes pre-1960 as a connection to the natural gas network wasn’t available at the time. While Australia isn’t known for being a “chilly” country, simply drive an hours in-land and you’ll be experiencing sub-zero temperatures during winter. Where does Australia’s diesel fuel come from? Several news stories came out in May 2018 across popular outlets, such as ABC, The Conversation and the Sydney Morning Herald, about the status of Australia’s fuel supply. “Are we running out of fuel?”, “Are we vulnerable to global disruption?” and “where does Australia’s diesel fuel come from?” were the top headlines. History-based Facebook Groups are a treasure trove of information pertaining to the generations before us in a particular area. 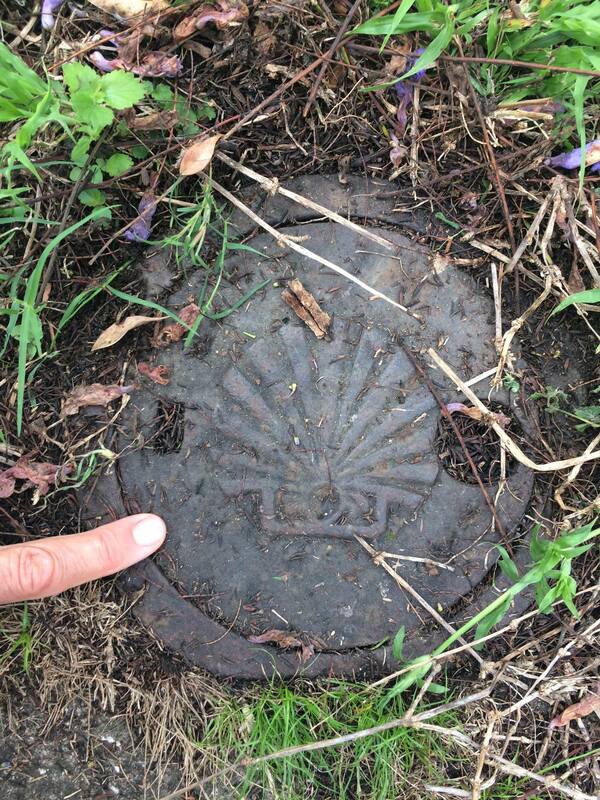 Case in point, The House Detective posted on the Old Brisbane Facebook group because she recently discovered an old fuel tank buried in a West End yard. It’s wasn’t the only property on that street who had a decommissioned underground tank either, giving insight into a piece of Queensland history and creating a mystery to solve.